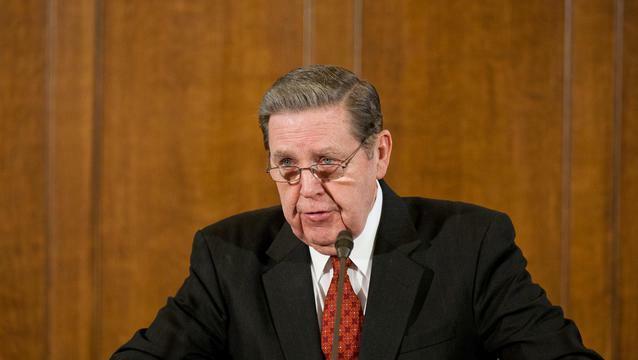 One Phrase Church Leaders Never Say Anymore + Why - LDS S.M.I.L.E. 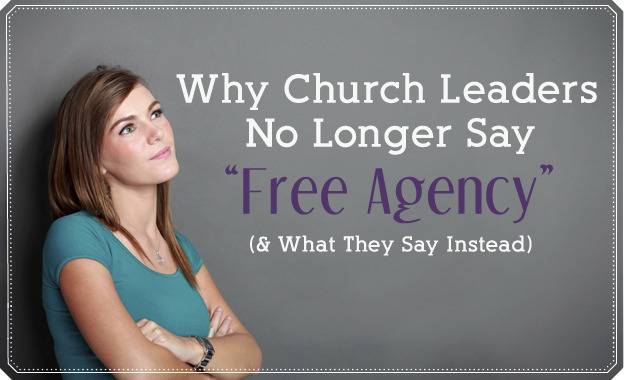 Most of us are probably familiar with the term “free agency” from Sunday School classes or children trying to assert their independence. But is agency really free? 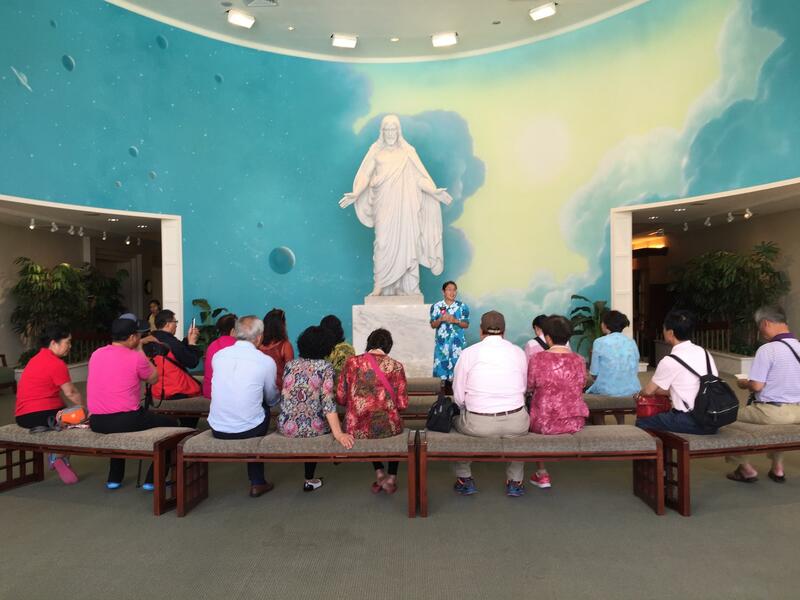 There are several scriptures that may have influenced Latter-day Saints to start adding the word free onto agency. 2 Nephi 2:27; 10:23, D&C 58:27, and Helaman 14:30 all mention some variation of each of us being free to choose or act for ourselves. However, D&C 101:78 describes this principle in a different way that has recently become more widely used by Church leaders and in Mormon circles: “that every man may act in doctrine and principle … according to the moral agency which I have given unto him, that every man may be accountable for his own sins” (emphasis added). Who was the first person to use this phrase, and how has the way Latter-day Saints think about agency changed over the years? 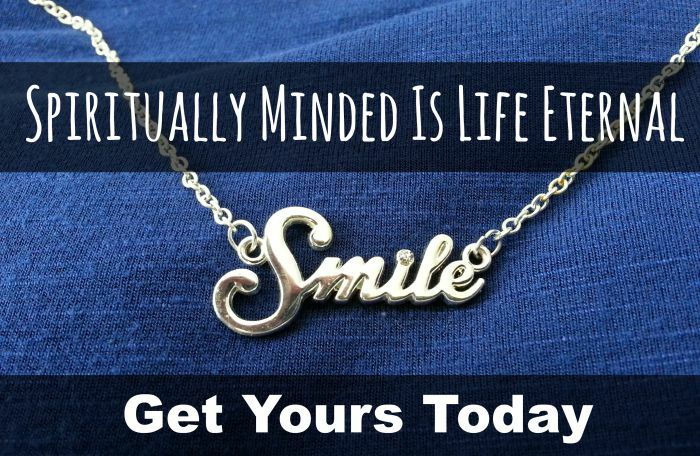 This acronym is taken from 2 Nephi 9:39 and is a perfect reminder of being spiritually minded (just smile!). It comes with a 20″ chain and is made from zinc alloy. Width is 1.5 inches and the height is 1/4 inch. This will retail for $20 but for our first two weeks, we will be having our launch sale for only $15 per necklace. Perfect for youth or adults with this super cute design. Get yours today or buy one for a friend, mother, daughter or grand daughter. 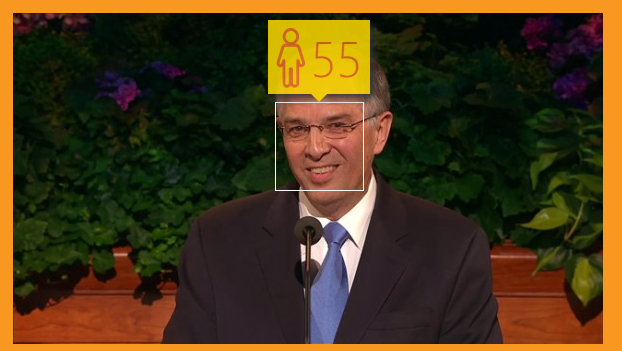 How Old Does Microsoft Think The Apostles Are?